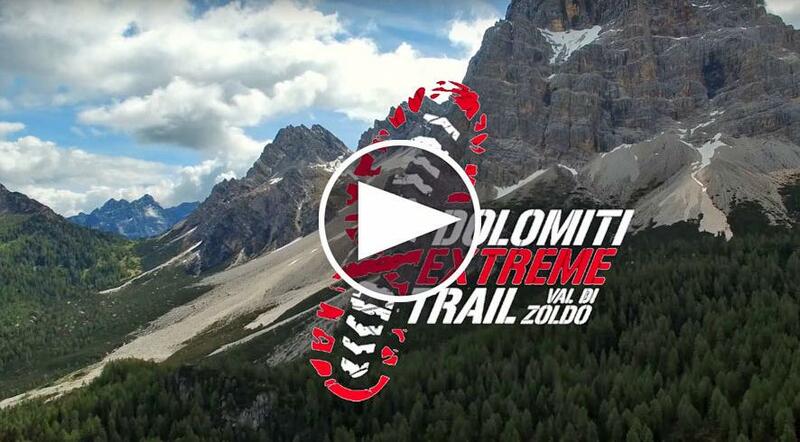 SINTECO, OFFICIAL SPONSOR OF DOLOMITI EXTREME TRAIL 2017. 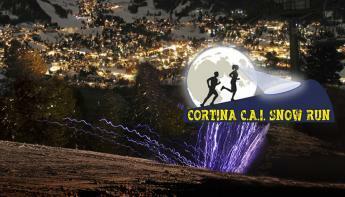 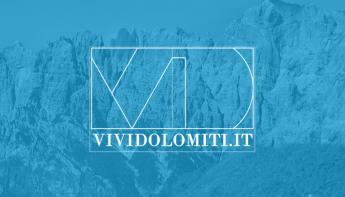 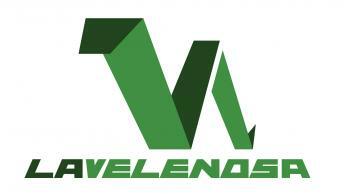 A race in Val di Zoldo, on a trail at high altitudes, in the heart of the Dolomites Unesco. 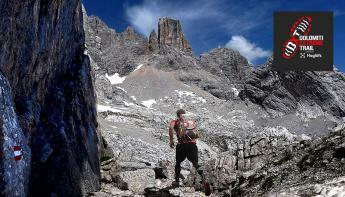 Km 23 with D+1000m and D-930m.